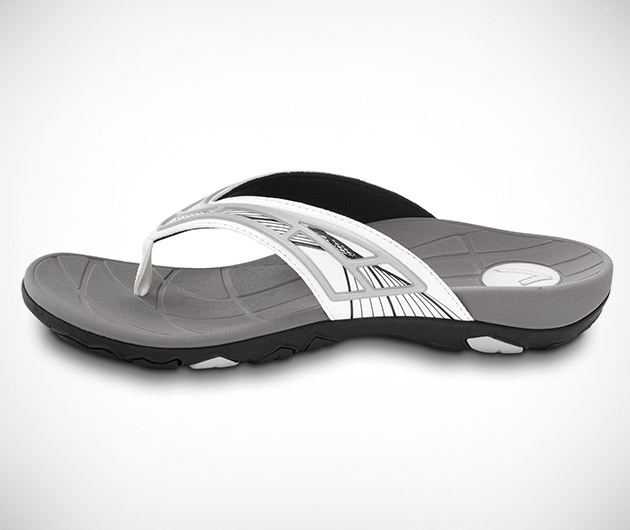 Eliminate joint and muscular pain in style and comfort with the Vionic Base Toe Postal Sandal. Designed to provide stability and reduce injury-recovery time, the biomechanically contoured, motion control foot-bed offers unmatched cushioning and comfort. Whether it be heel, knee, leg or back ache, a pair of these will soon kick that pain into touch.